If you are looking for a low-cost introduction to the deep-flavoured wines of the Northern Rhône, our Simply break is the package for you. 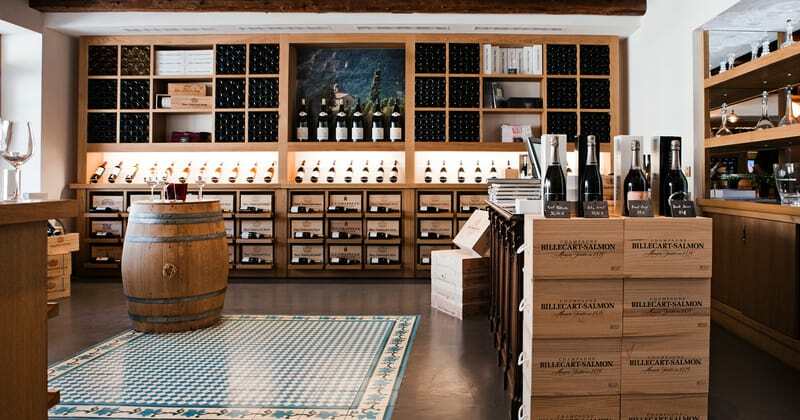 Having settled in your twin or double room at the 3* Hotel les Amandiers on day one, enjoy an afternoon tour and tastings at a local winery in Tain l’Hermitage (located 20 minutes on foot from your hotel). 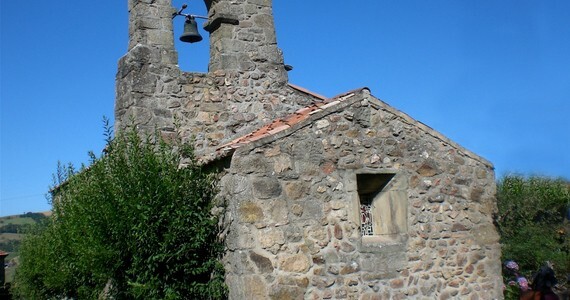 Here, you will see first-hand the wine-making process from press to bottle! On the morning of day two, after a leisurely breakfast, check out of the hotel. 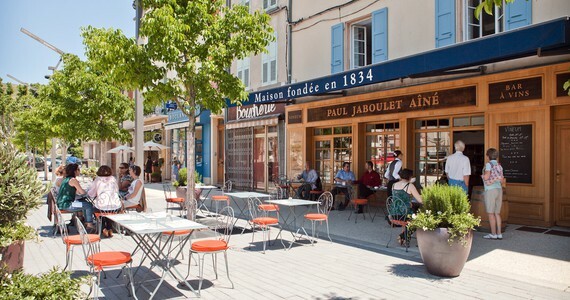 Take a short walk across the river to the quaint town of Tain l’Hérmitage, where you will be welcomed at the boutique of Paul Jaboulet Aîné, one of the biggest names in the Northern Rhône. 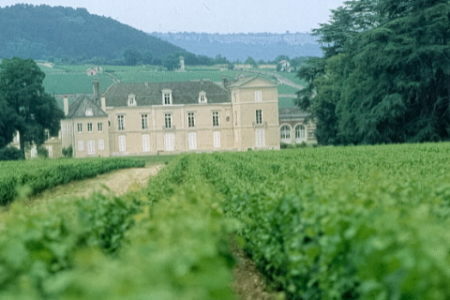 This estate has been making highly sought-after wines for almost two Centuries and you will firstly taste a Hérmitage white, a Hérmitage red and a Cornas. A traditional three course lunch with a further two Jaboulet wines will then be served. 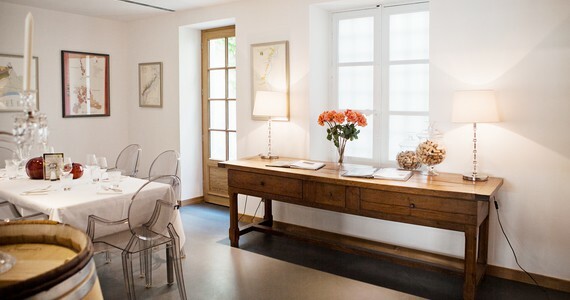 Upon arrival in Tournon-sur-Rhône, check into your twin or double room at the 3* Hotel les Amandiers. 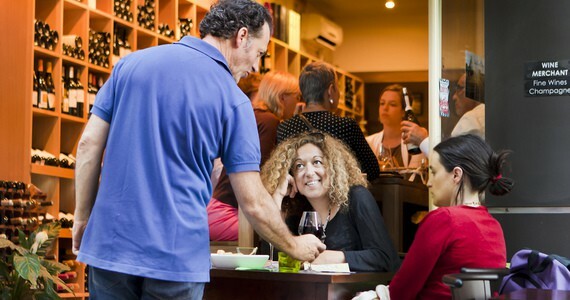 After settling in, enjoy a tour and tastings at a local winery in Tain l’Hérmitage. 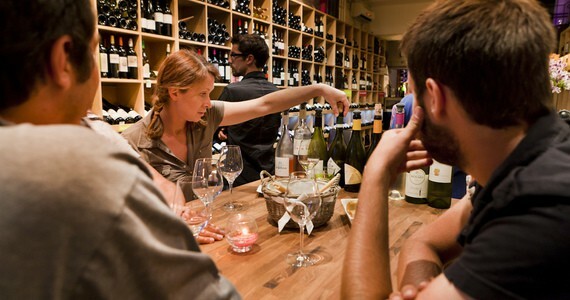 Enjoy a tasting session of three Northern Rhône wines at Jaboulet in Tain l’Hérmitage. A three course lunch with two further Jaboulet wines will then be served. 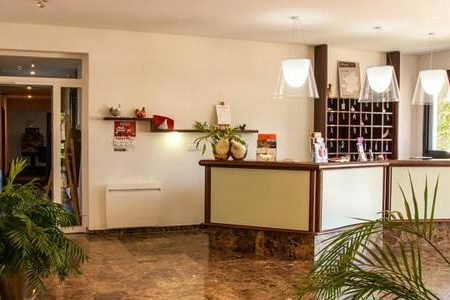 If you opt to spend two nights in Tournon sur Rhône, we will arrange both activities on day two, leaving the afternoon of day one and the morning of day three entirely free for you to explore your charming surroundings independently. 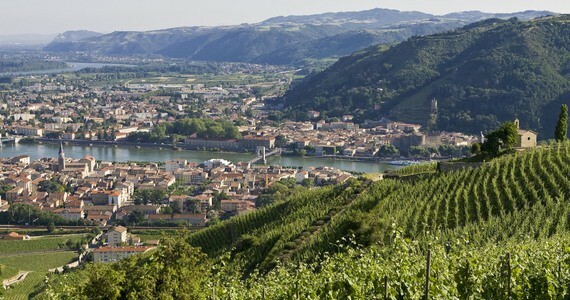 The price of this package does not include travel to Tournon-sur-Rhône. 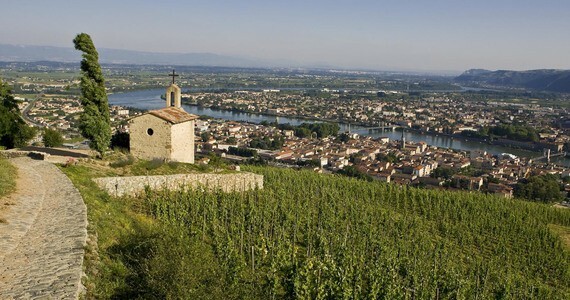 Please see our Travel to the Rhône page for information about how best to travel to the region. To secure your holiday, a deposit of £100 per person is required. Your remaining balance will then be due 60 days before travel. Please call us on +44 (0) 1920 46 86 66 or e-mail info@grapeescapes.net to request a booking form. Thanks for all your hard work, we really enjoyed ourselves. We enjoyed the trip very much, we thought the atmosphere amongst the group was very good - Thank you! 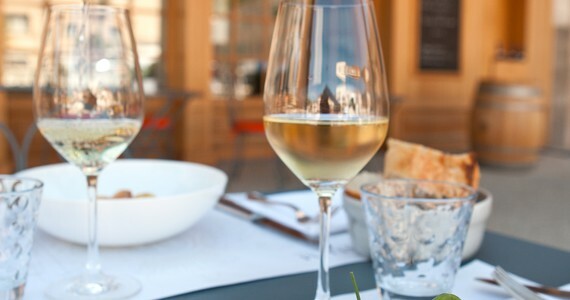 The two or three day Simply Dijon break is prefect for those looking for a short break to enjoy Burgundy wines and the city of Dijon. 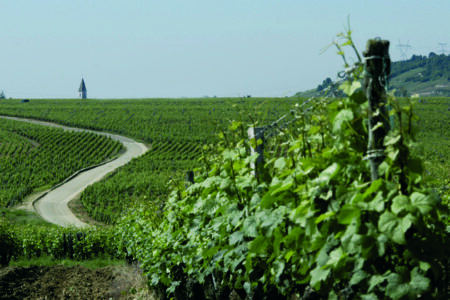 Includes a tour of the Vineyards of the Côte de Nuits and a tasting session of Burgundy wines. 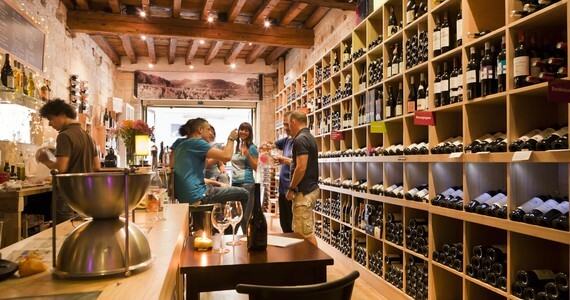 The Simply Beaune wine holiday includes a half day transported and guided tour of the Côte de Nuits, with visits to two wineries and several vineyards.